Just when you thought Microsoft wasn't freakishly interested in nabbing timed exclusivity for high-profile game add-ons -- wait, why would you ever think such a thought? -- we find out at CES that the company has made sure Xbox LIVE will receive the initial Modern Warfare 2 DLC packs first. We'll have to wait until we get closer to the DLC's spring release to find out more details, but for now, we can look back at what's been said by Infinity Ward on the add-on front. Have you guys been clamoring for some additional Spec Ops missions? I hope so, because that'd be something I can get behind. 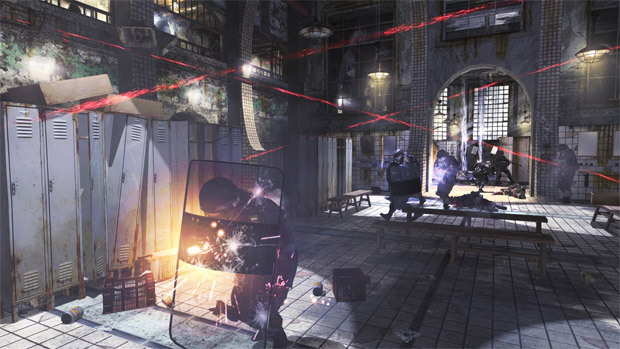 It seems like a lot of fans also want multiplayer maps (duh), although interestingly enough it sounds like many would opt to pay for their favorite Call of Duty 4 maps in order to relive the fun in Modern Warfare 2. There are two add-ons announced so far, so these guesses might not be too far off base. What kind of DLC would you like to see?